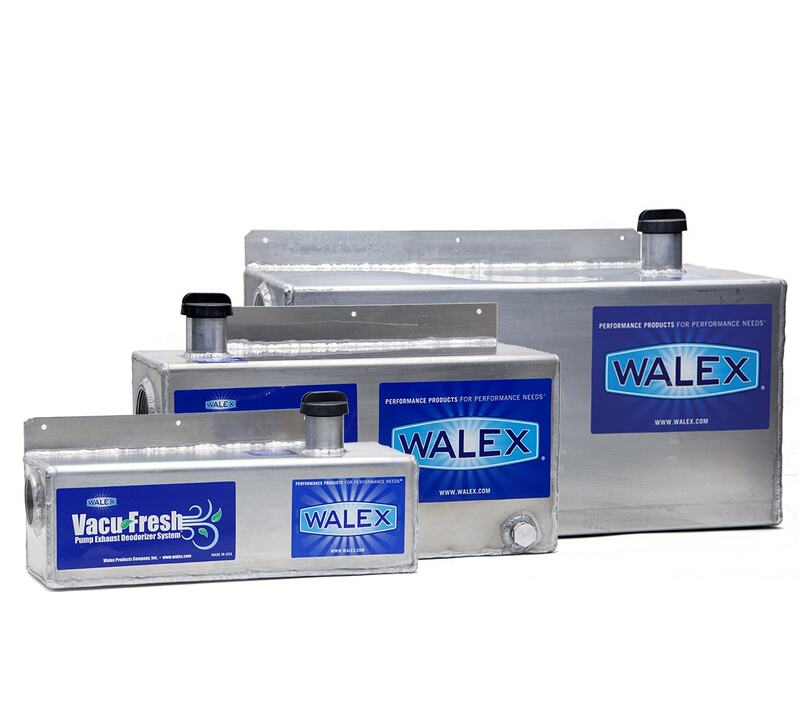 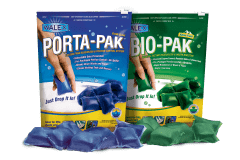 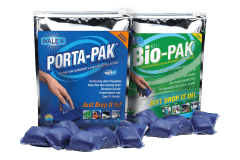 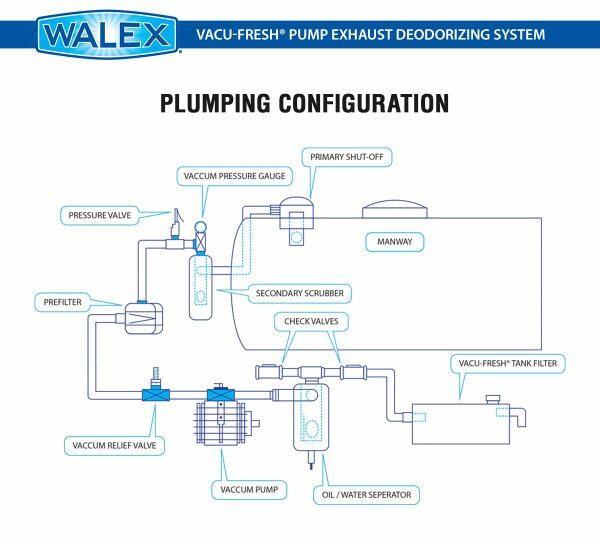 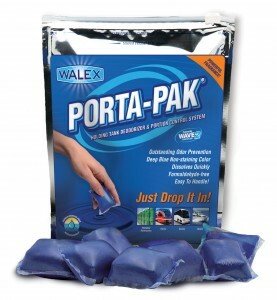 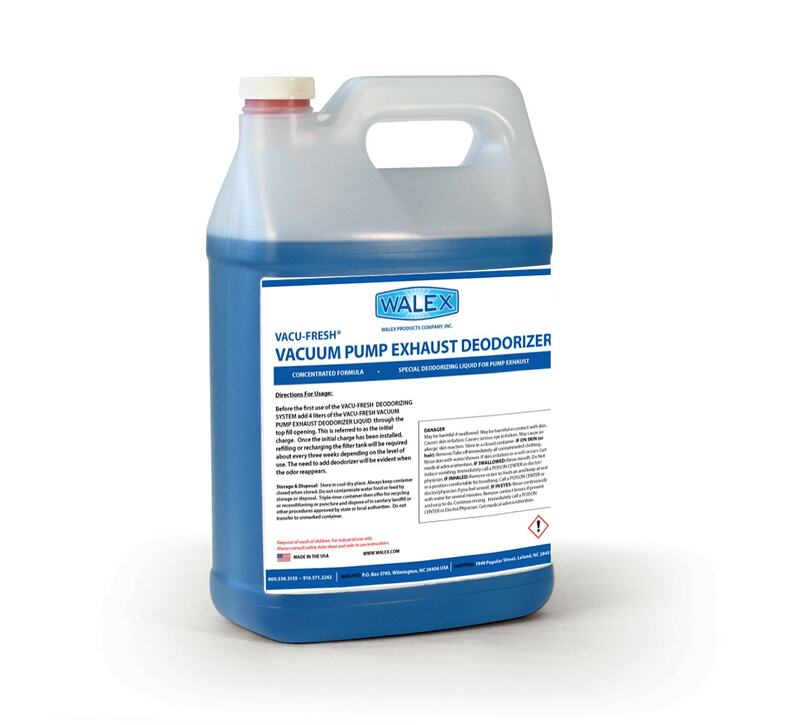 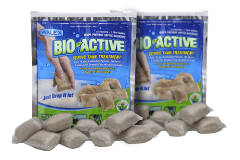 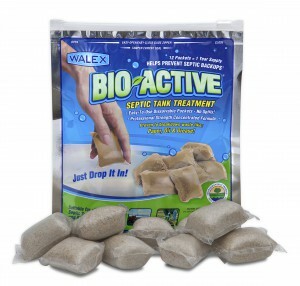 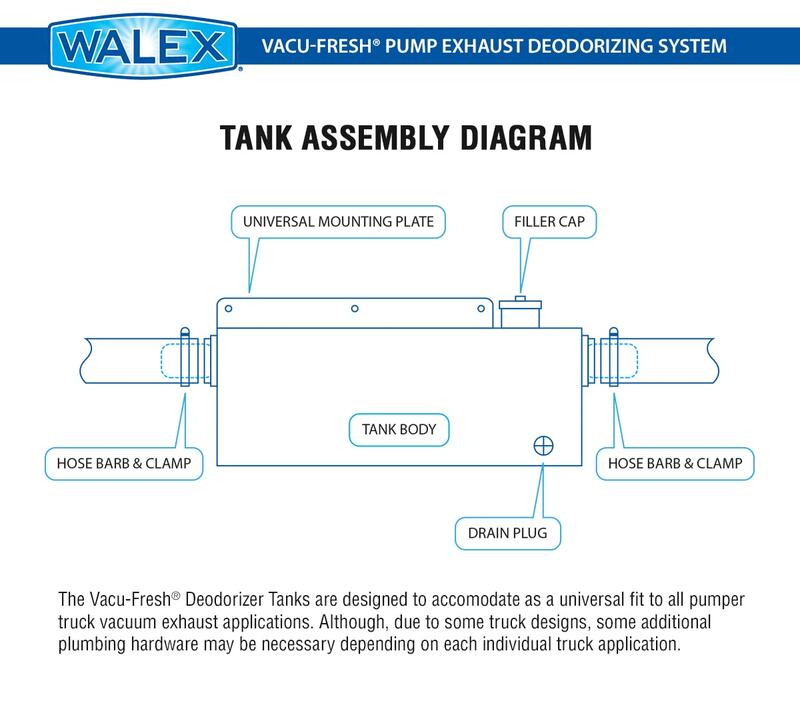 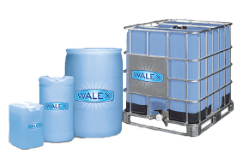 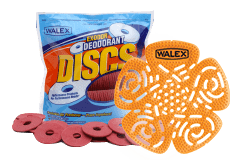 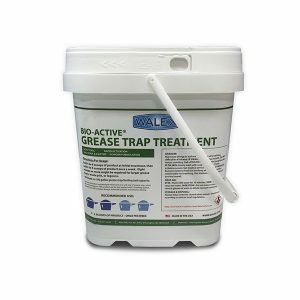 Vacu-Fresh - Pump Exhaust Deodorizing System | Walex Products Company, Inc. 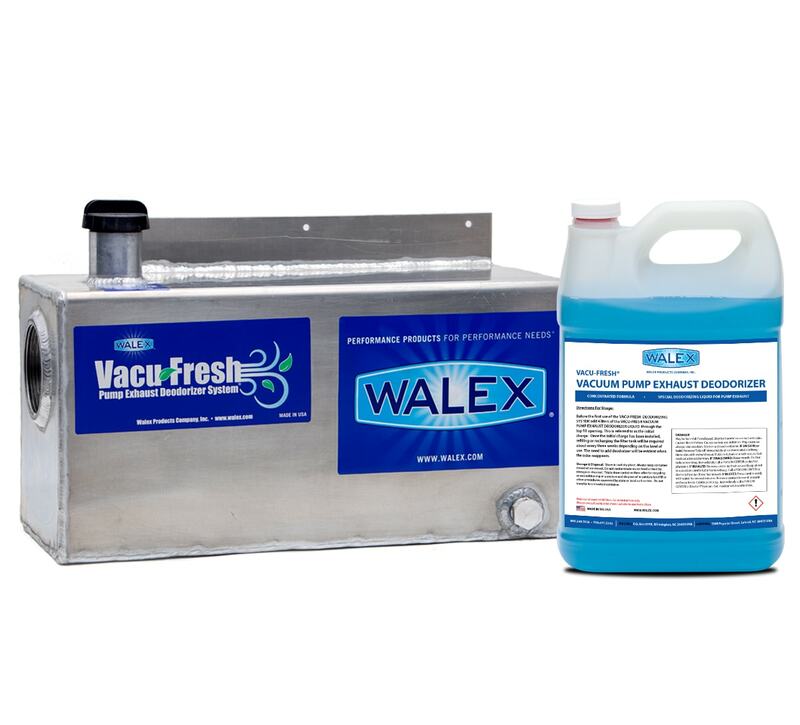 Improve your company’s image, increase employee morale and customer satisfaction! 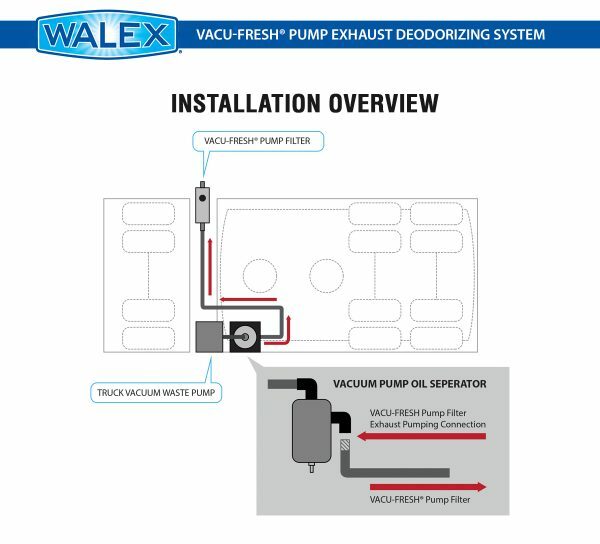 The Vacu-Fresh® System is designed to filter odors that are exhausted from the vacuum pump on sewage pump trucks during operation. It consists of a filtration tank which is installed in the exhaust line after the pump and a special deodorizing liquid which is added to the filtration tank. The tank contains special baffles which assure the foul-smelling exhaust air comes in contact with the deodorizing liquid, which then captures the odor, and the exhaust exits the filter tank odor-free.